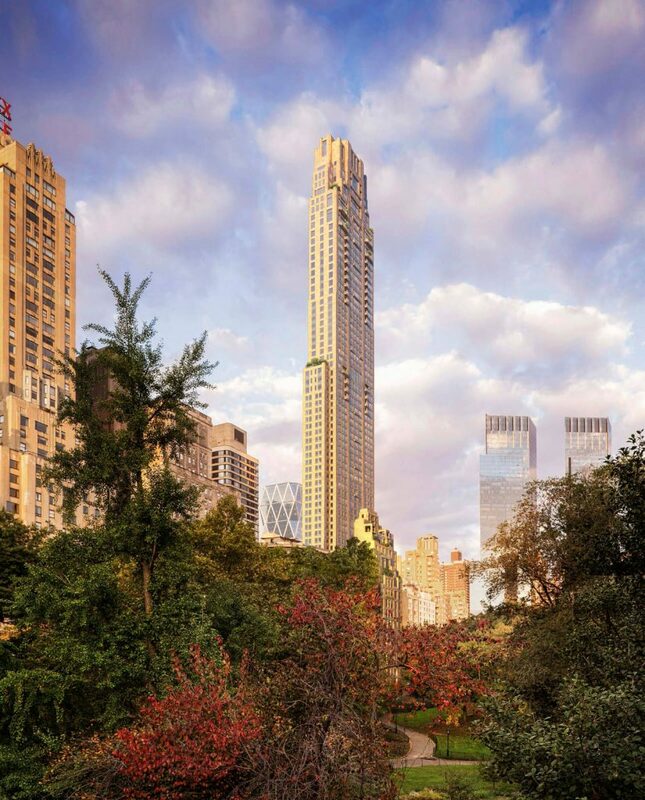 220 Central Park South, Robert A.M. Stern's 1,000-foot-tall limestone residential tower. Billionaire art collector Kenneth C. Griffin has closed on a New York penthouse for roughly $238 million, the most anyone has ever paid for a home in the U.S. The 24,000-square-foot residence is perched atop 220 Central Park South, a new tower developed by Vornado Trust Realty and designed by the award-winning firm Robert A.M. Stern Architects. The previous record for the most expensive real-estate sale in the country was a $137 million home in East Hampton, which sold in 2014. 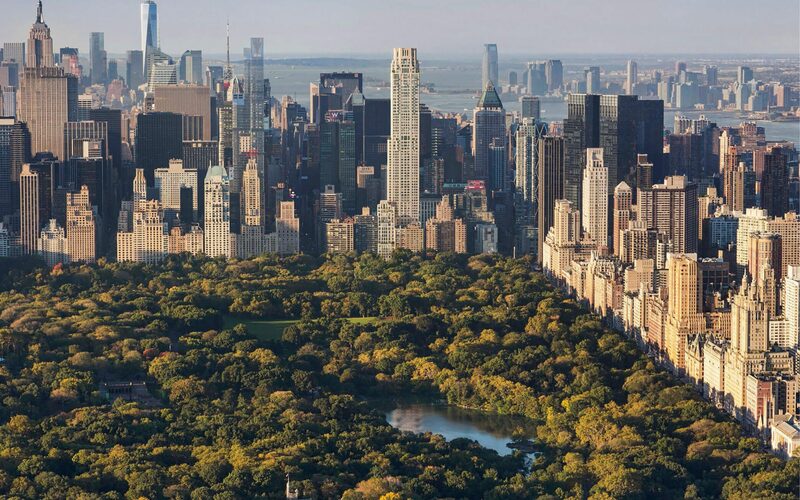 New York City’s former priciest sale, meanwhile, was the 2014 purchase of a $100.5 million duplex at One57, which is located two blocks away from 220 Central Park South. First reported by the Wall Street Journal, the purchase is just one in a series of record-breaking real-estate deals Griffin has made. The Citadel hedge fund founder also recently purchased the most expensive home in Chicago, a $58 million multifloor condominium, and in 2015 he bought a penthouse at Faena House in Miami Beach for $60 million, setting the record for a Miami condo. Just a few weeks ago, Griffin reportedly bought a home in London for $122 million, one of the highest prices paid in the city. Griffin’s penchant for setting records with his wallet has extended to the art world as well. 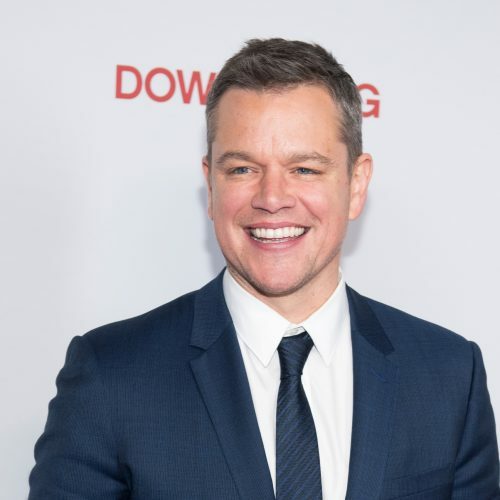 The collector bought works by Jackson Pollock and Willem de Kooning from David Geffen’s foundation for about $500 million in 2016—in what was reported as the largest private art deal, ever. In 1999, he paid a record price of $60 million for a painting by Paul Cézanne. He’s been a trustee at the Art Institute of Chicago since 2004 and has loaned the museum a few of the works from his collection, which has been valued at $2.3 billion. Griffin’s new unit at 220 Central Park South will sit at the top of the 79-story tower, which includes private dining rooms, a fitness center, a juice bar, a library, a basketball court, a golf simulator, and children’s playroom among its amenities. The supertall tower will be finished later this year.